SAN JOSE, Calif. (KGO) -- WWE officials say WrestleMania 31 at Levi's Stadium had an economic impact of $139 million in Santa Clara County. Our media partner, the San Jose Mercury News, reports that's a great precursor for Super Bowl 50 in February. 49ers officials say they shared what they learned from WrestleMania with the NFL and the Super Bowl 50 host committee. Nearly 77,000 fans, a Levi's Stadium record, attended WrestleMania 31 in March. That number will likely be eclipsed on Super Bowl Sunday. 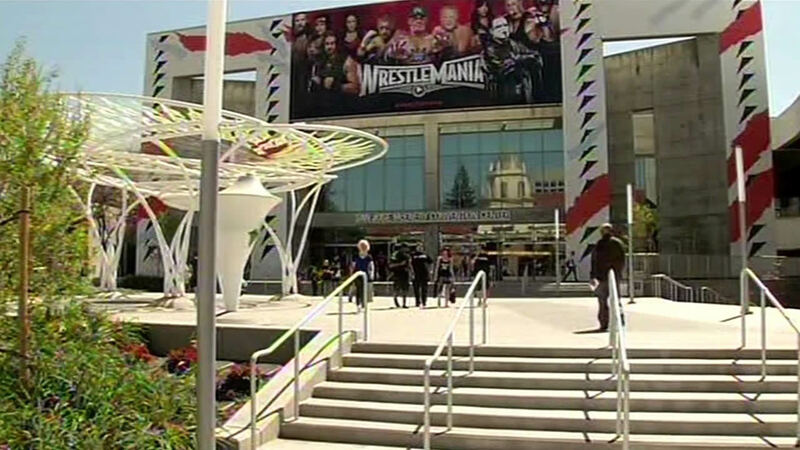 Officials say 78 percent of the wrestling crowd came from outside the South Bay, with more than 18 percent visiting from outside the United States. In honor of National Puppy Day on March 23, ABC7 News viewers are sending in photos of their precious pooches. Send your pictures to uReport@kgo-tv.com, or tag them with the hashtag #puppieson7 on Twitter, Instagram, or Facebook! Legendary professional wrestler Hulk Hogan sits down for a chat with Larry Beil. 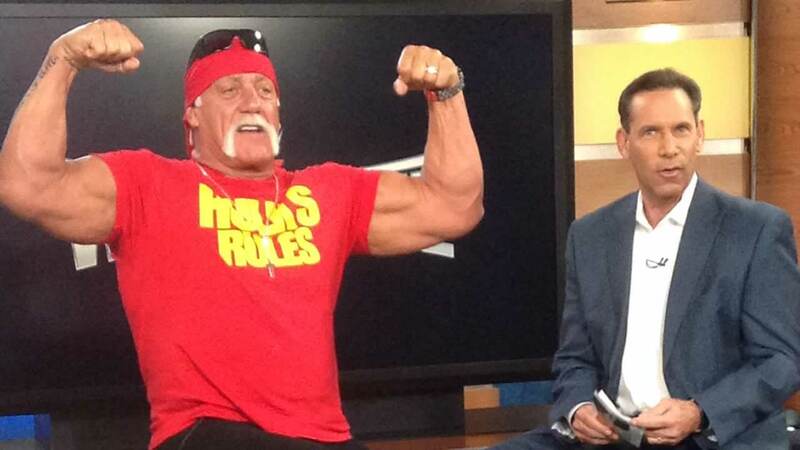 PHOTOS: Hulk Hogan stops by ABC7 to talk about WrestleMania! 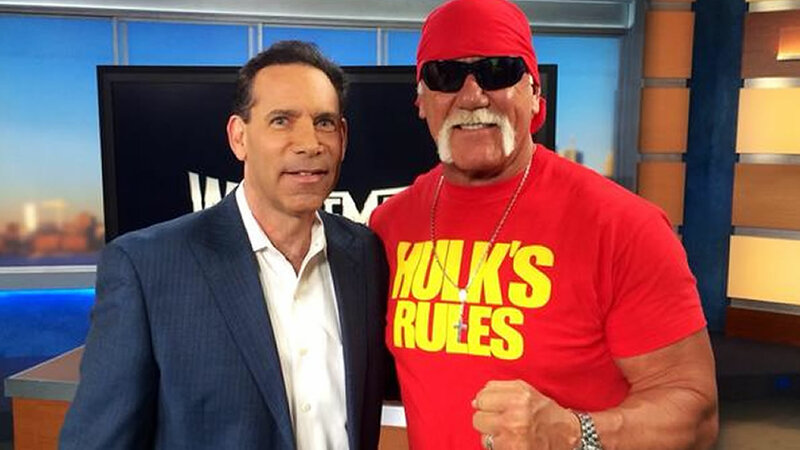 Hulk Hogan stopped by ABC7 to talk to Larry Beil about WrestleMania coming to Santa Clara's Levi's Stadium.